If feels like a prison.. 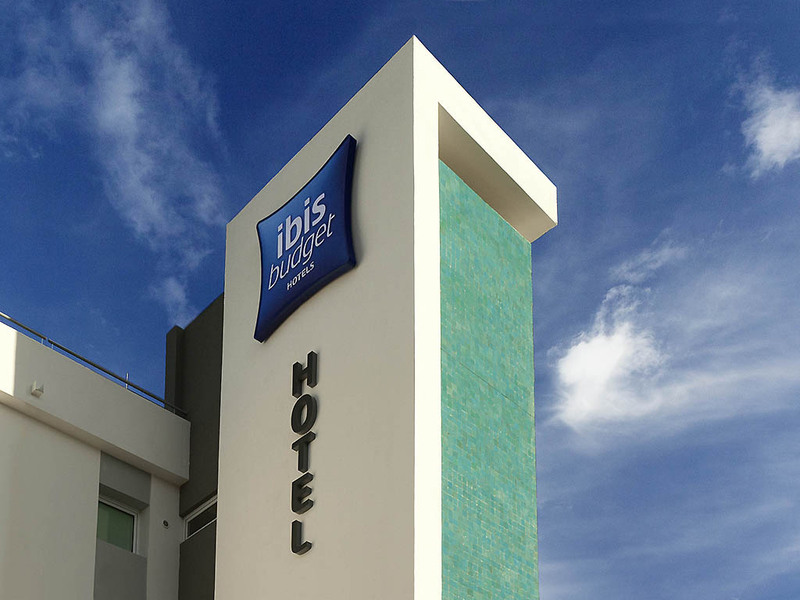 I am very familiar with Ibis Budget Hotels and have stayed for many years in many towns, decor is always pleasant and ambience in most rooms. The facilities normally are comfortable and adequate for the price paid and length of stay. The bed base in room 219 was a solid piece of chipboard with a foam mattress placed on top. When I sat on the bed I noticed that I sank through to the solid base but hoped that spreading my weight overall in a sleeping position I would not feel the base through. The depth of the foam was 3 inches. Unfortunately throughout the night in fact every hour I woke in pain having to turn and re-position myself to try to get another hours sleep. At 5.30 am I could stand no more and got up showered and left by 6 am to start my 11 hr drive to the Channel port. This was a business trip of which I make 3 a month and stay where it is most convenient to my work point. For the price of £42 a night I find this hotel facility not fit for purpose in this instance. Even though I only got to the hotel very late there was still somebody there to welcome me and explain everything to me, in French and English. Clean crisp 100%cotton bedlinen was very welcome; a quiet night's sleep too. The room was correct but not clean, floor and toilet dirty, and the bed not very comfortable. Friendly staff, spoke English as my French was limited. good breakfast , room basic but clean. Unusual loo . A bit far from city centre by public transport about 1 hour . Great city to visit though. Wish I had more time . Thank you . Good but always room for improvement! Room and shower - hairs present! Everything we trust ibis budget to be . nice place but absent minded receptionist. the receptionist is always on her phone talking through out my whole check-in. Nice lady on the desk at arrival. The room was immaculate and comfortable. Air con actually works. Shower was powerful and hot. The room could do with a little foldaway seat somewhere and some pictures of famous places in Toulouse should be on the walls to make the building personal to the town and soften the sterile decor.